Friday, October 26, 2018 - As certified nurse practitioners, Dr. Deborah Dunn and Michelle Moccia currently serve on the Board of Directors of the Gerontological Advanced Practice Nurses Association (GAPNA). 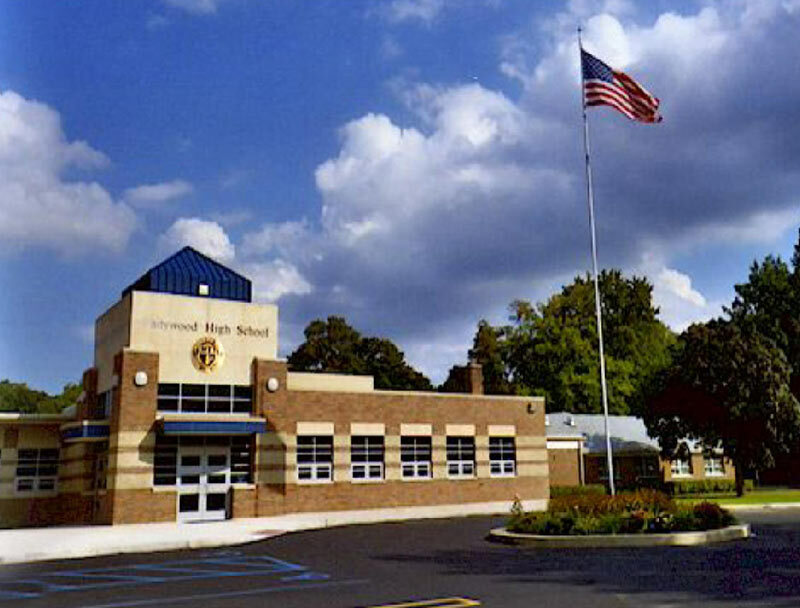 Monday, October 1, 2018 - After reviewing the proposals of three finalists, Felician Services Inc. selected Madonna University’s proposed plans for the Ladywood site. 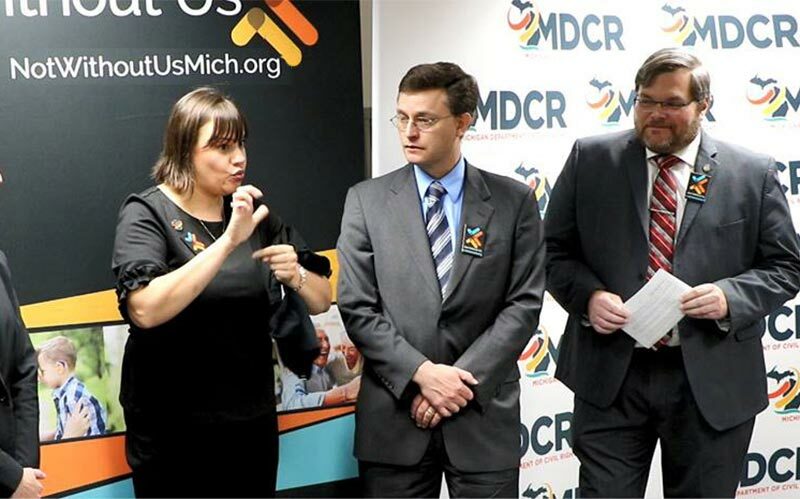 Wednesday, September 19, 2018 - Expressing the Madonna mission through service-oriented research, the Not Without Us research project is funded by the Division on Deaf, DeafBlind, and Hard of Hearing, which is part of the Michigan Department of Civil Rights. 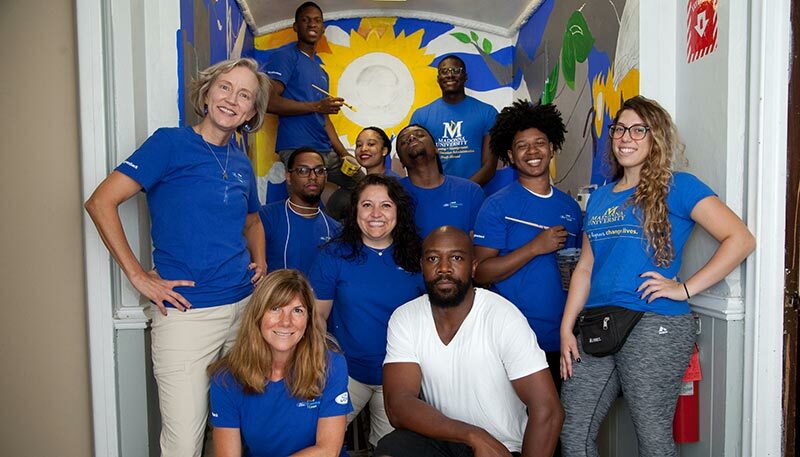 Wednesday, September 12, 2018 - Madonna University’s Ford Community Corps/Mural and Broadcast and Cinema Arts Teams put the finishing touches on their mural project at St. Peter's Episcopal Church in Detroit. Monday, September 10, 2018 - Sgt. 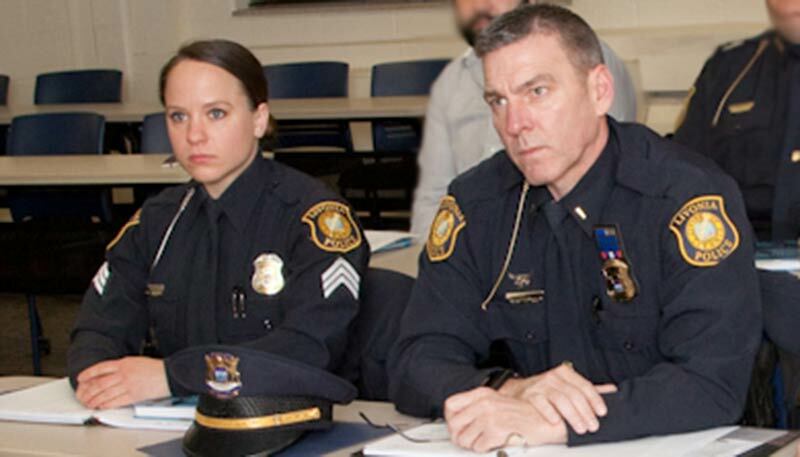 Megan McAteer Lt. Greg Yon completed their capstone projects during the summer semester.